Kriti Sanon talks about her Bollywood successes and failures, saying that failures keep you grounded. The actor would next be seen in Arjun Patiala. She would be sharing the screen space with Diljit Dosanjh. Kriti Sanon talks about mental hurdle before entering Bollywood. Actor Kriti Sanon says ups and downs in career gives you reality check and keeps you grounded. “I think when you go through a failure, you also realise the value of success and it also somewhere keeps you grounded. It also gives you a reality check — that there are going to be ups and downs in life and it’s not going to be smooth always; but as long as you’re doing what you believe in, you’re doing things for a right reason. I’m taking up a film because I genuinely love it or genuinely want to work with those people, or I love the character — as long as I’m true to that, it doesn’t matter. “I feel successes and failures are easily forgotten and you move out of it… what you learn in the process is much more important,” added the actor, whose films Dilwale and Raabta did not do great business at the box-office, but whose “Barelli Ki Barfi” was a roaring success. “So, I guess the first hurdle was to believe in myself; that I could do it and I really wanted to do it. While I was modelling and doing TV commercials, I realised that I could act and that I enjoyed doing that. So, I wanted to give it a chance and go ahead with what my heart wanted to do. 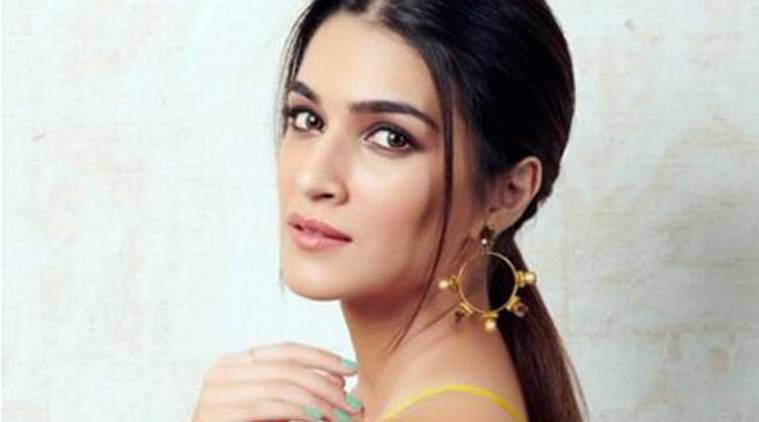 I think it’s very important to enjoy what you’re doing and ensure you invest in your talent because when you are happy doing what you do, you give it a lot more and you gain a lot more from it,” said Kriti.